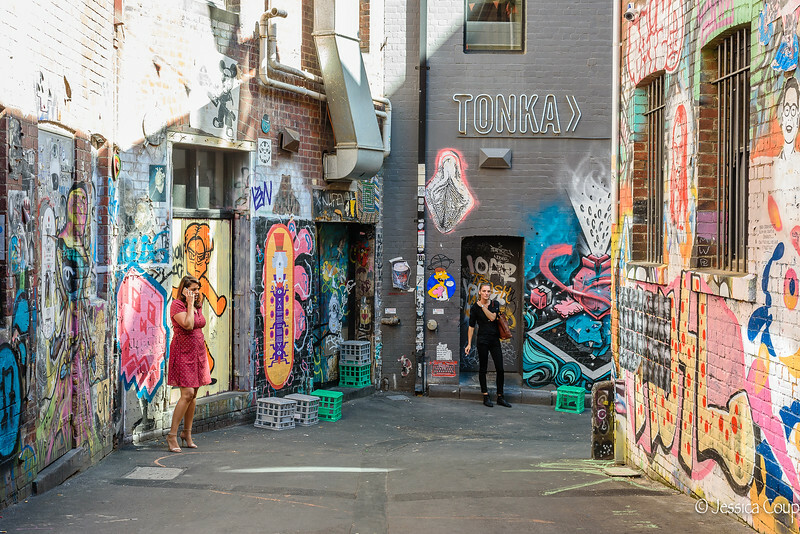 Melbourne’s vibrant laneways and arcades are filled with street art and amazing restaurants, bars and shops. The eclectic sets the tone for this lively, cultural, foodie city. Head a few blocks up the hill from the Yarra River and the shops are less hipster and more European with Dior, Prada and Gucci represented. Even further up the street you run into the famous Queen Victoria Market which makes food shopping an experience. A quick trolley ride from the CBD has you at the beach on St. Kilda enjoying street performers, Luna Park and the historic St. Kilda Pavilion. We enjoyed a road trip a few hours outside of Melbourne on the Great Ocean road where rock formations and the 12 Apostles held us in awe.